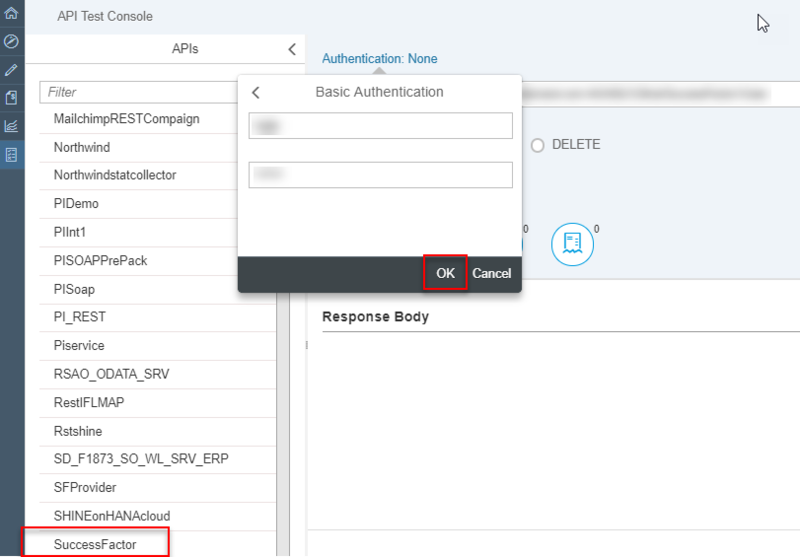 In this part 6 of 8 part blog series, I will explain, how SAP Cloud Platform, API Management can be used to securely publish APIs from an on-cloud Success Factor System. 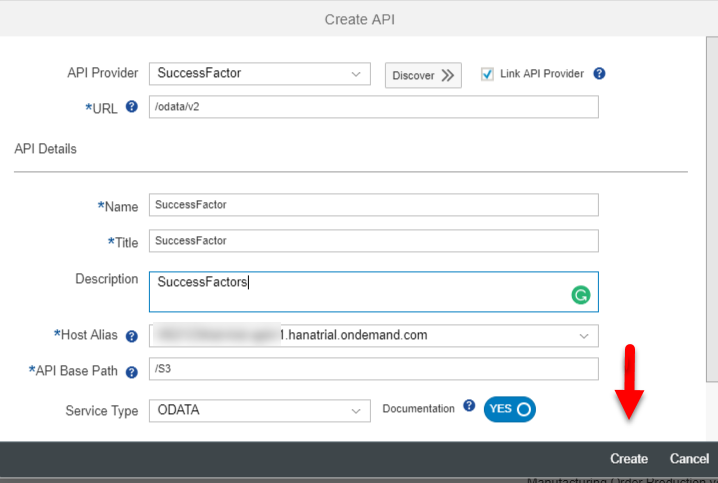 Once the connection with the on-cloud Success Factor System is established through API Provider, API Management can connect to it and make them available in a secure and documented way. Success Factors is a worldwide cloud-based business execution software provider and a part of the powerful SAP productivity suite. The tool allows for collaboration, onboarding and a variety of social business tools, and combines those with a learning management system (LMS), performance solution, recruiting assets, applicant tracking platform, talent management, succession planning, and HR analytics to provide you with business strategy alignment, maximum people performance, for teams of all scales and more than 60 different industries. 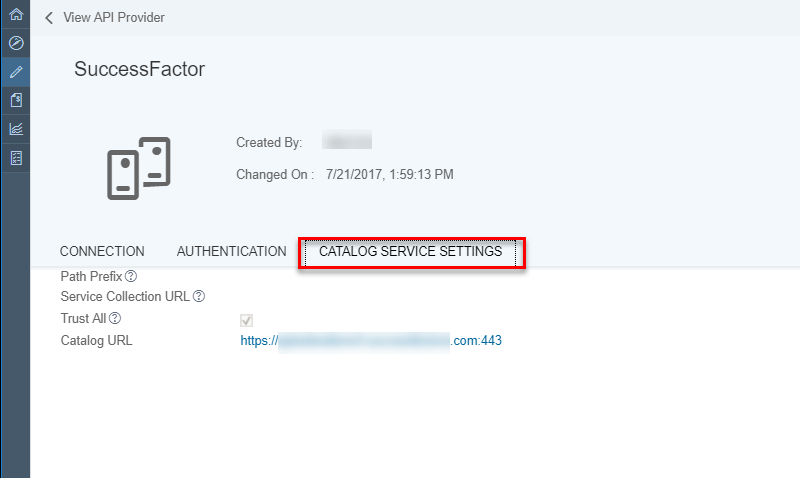 In this blog, I have taken an example of my SAP Cloud Platform trial account for SAP API Management. You have an access to any of the Success Factor system. Note that the host name and the host port correspond to the actual host and port of the system. Since it is a cloud system hence do not select on premise check box. 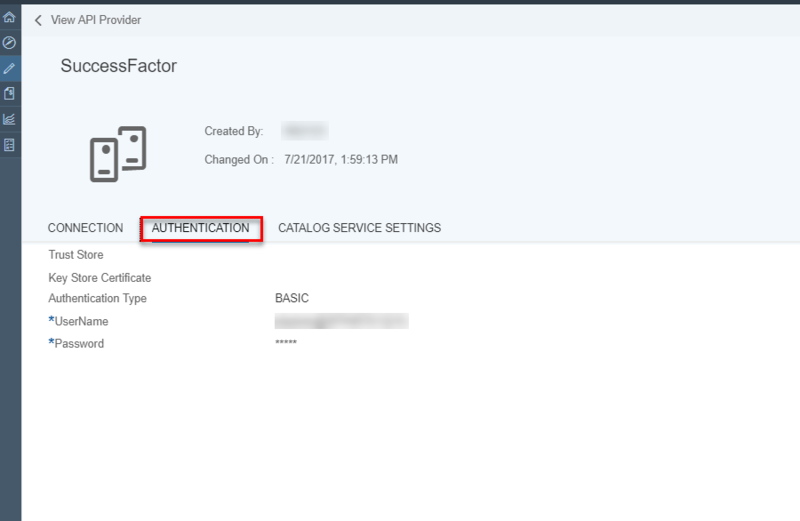 Navigate to Authentication and enter the user name and the password used for basic authentication. Enter the remaining details and save your API Proxy. 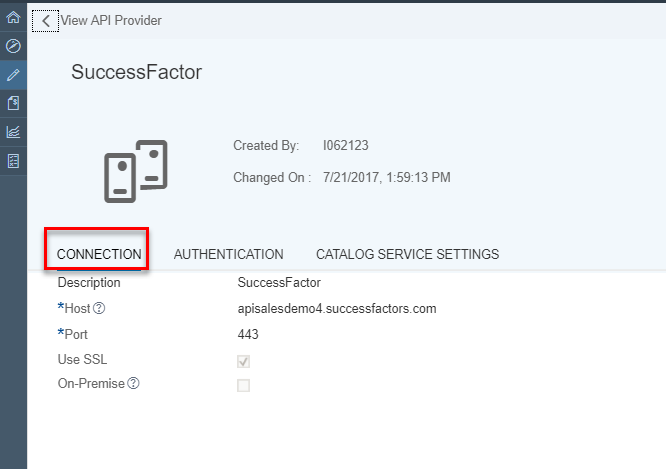 Click on Send, and you should see the response of your Success Factor System in the SAP Cloud Platform! 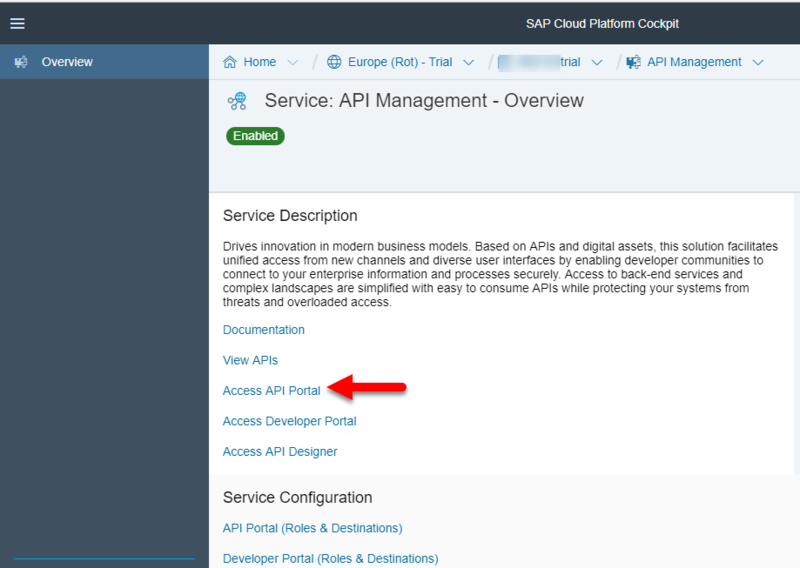 Managing OData Endpoint in SAP API Management! API Management enables you to collect statistics for data in a message, such as product ID, price, REST action, client and target URL, and message length. The data can come from flow variables predefined by API Management or custom variable that you define. The statistical data is passed to analytics server, which analyzes the statistics and generates reports. This can be viewed by creating custom charts. I was able to apply these policies by following SAP Cloud Platform, API Management documentation which has now samples available for all the policies.